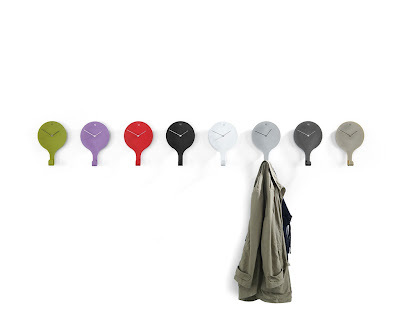 15 Modern Wall Hooks and Contemporary Coat Racks - Part 6. 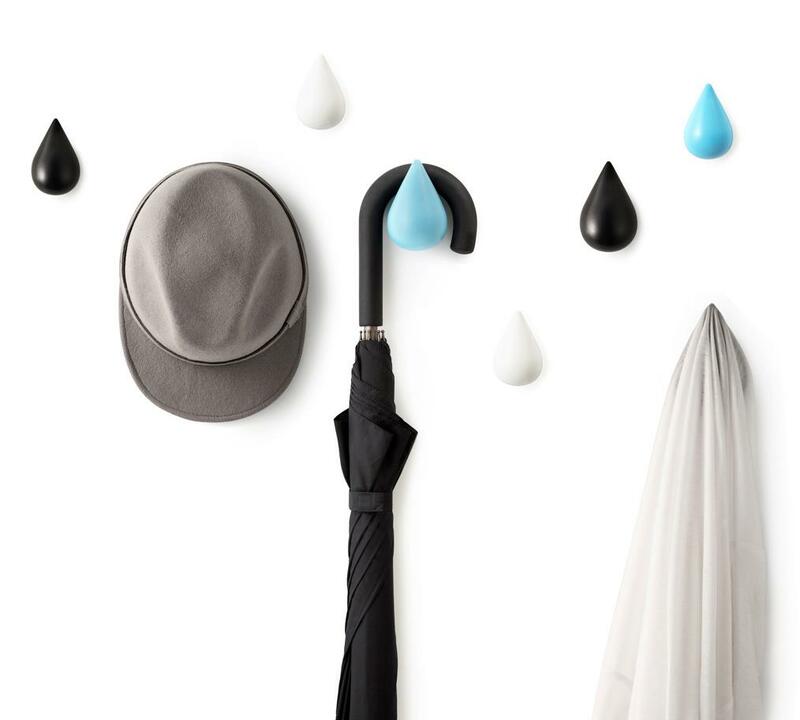 Collection of 'Modern Wall Hooks and Contemporary Coat Racks' from around the globe. Floating Coatrack: An unusual coatrack from designers Mehmet Erdi Özgürlük and Anil Ercan. 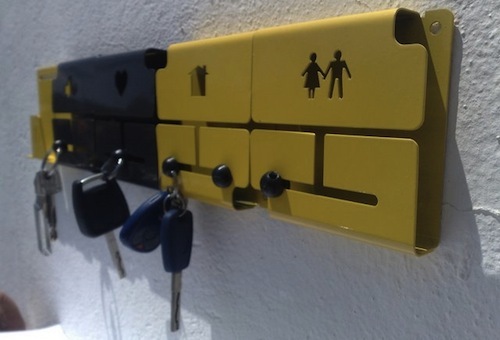 Clock Coat Hooks: Designed by Pascal Tarabay, it combines clocks with hooks; these clocks can be placed together in a row to create a unique world time clock and coat racks. Bird Hooks: These cool bird hooks can hold keys, hats, scarves, towels and much more. 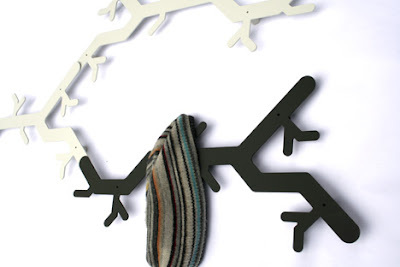 Hooks by M Pinkert: Designed by M Pinkert, it's a wardrobe, clothes horse and wall art all in one. 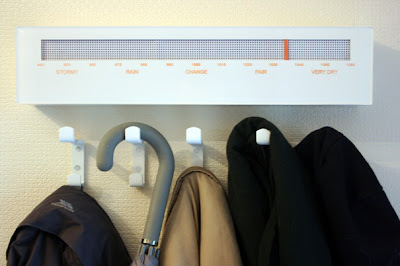 Online Coatrack: This cool and functional coatrack designed by Blair Ross, connects to the internet and even suggests on what jacket to wear. 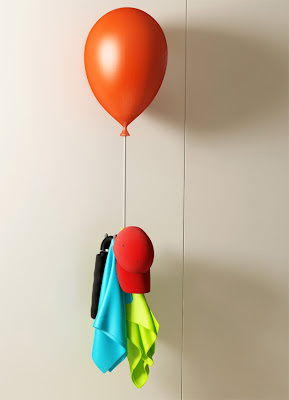 Shirtscape Coatrack: The shirtscape coatrack by Vincent Reardon turns clothing into sculptures. 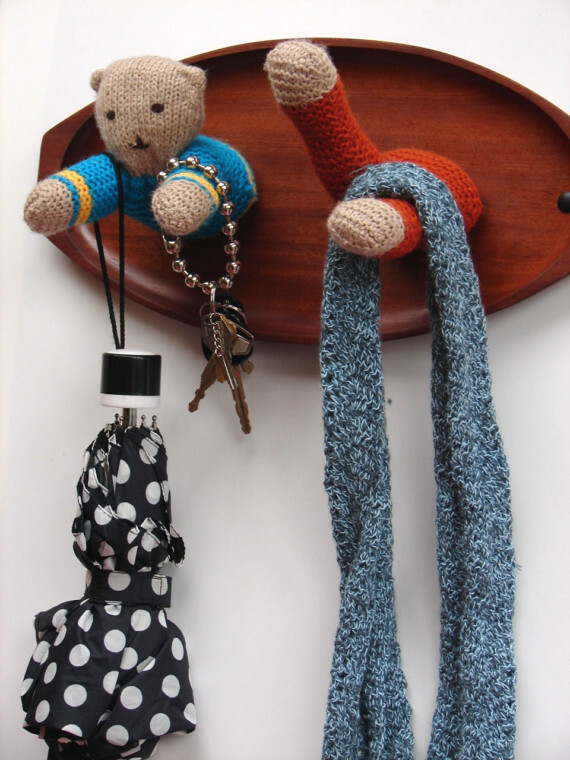 Coat and Key Hooks: A cool way to organize your keys; it's a key organizer that doubles as a coatrack. 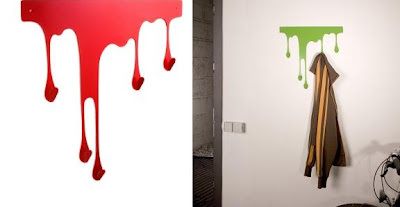 Wardrobe Drop L: The decorative and stylish coat hangers look like paint drops flowing down on your wall. Plughooks: Designed by Naoya Edahiro, it places the plug below the hooks. 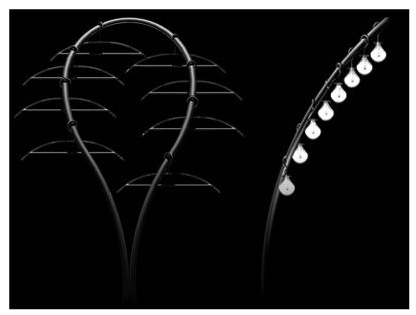 Tree Hooked: This modular hooks can be placed vertically, horizontally, or diagonally. 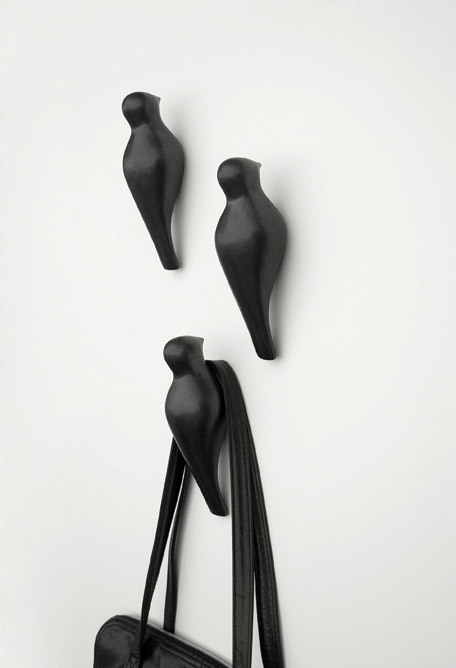 Bird Hooks: Cool ceramic hooks comes in shape of birds. 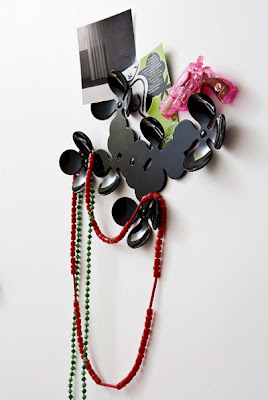 Forget-Me-Not: The petals of clothes-hooks are bent in such a way that it holds the articles. 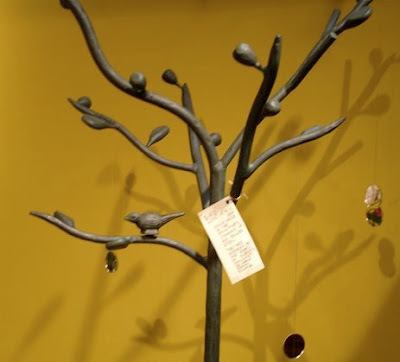 Bird Coatrack: Thiscool coatrack comes in a shape of a tree with birds on it. 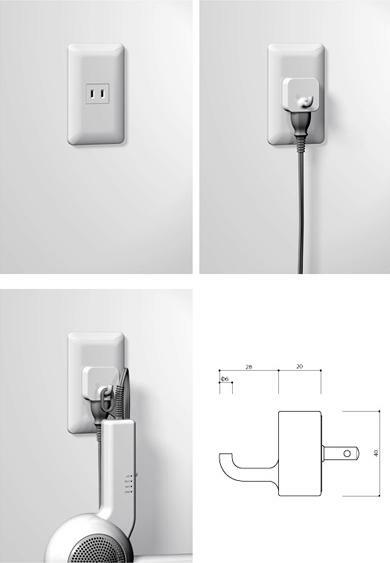 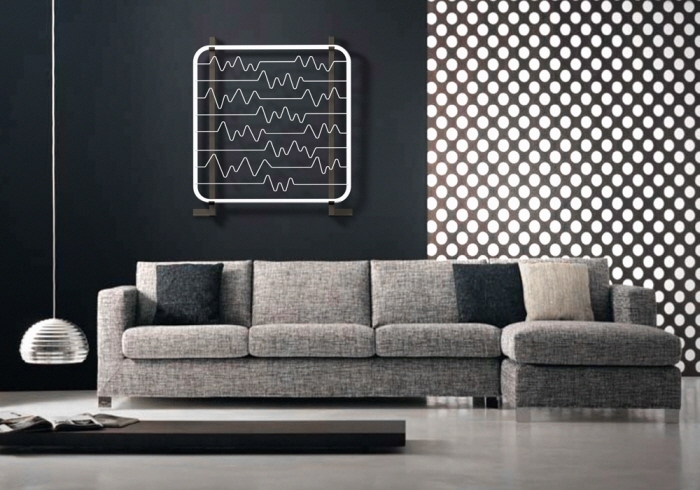 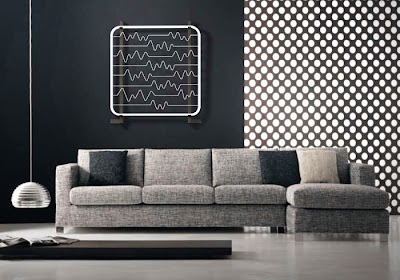 Don't miss to check out "Modern Wall Hooks and Contemporary Coat Racks - Part: 1| 2| 3| 4| 5| 6| 7."